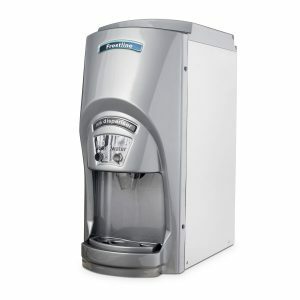 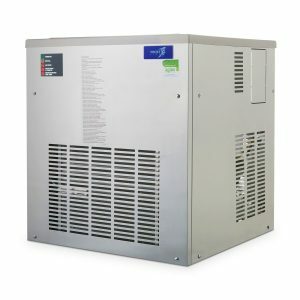 The IM205 is a great entry-level model in the field of stand-alone ice machine heads. 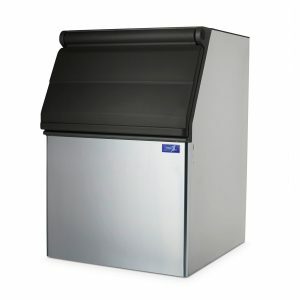 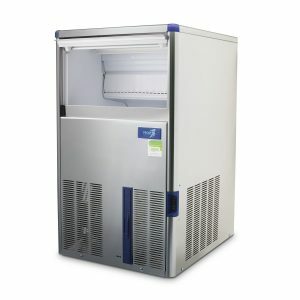 Bundled with a storage bin to suit your needs and hold the 190kg of daily ice production. 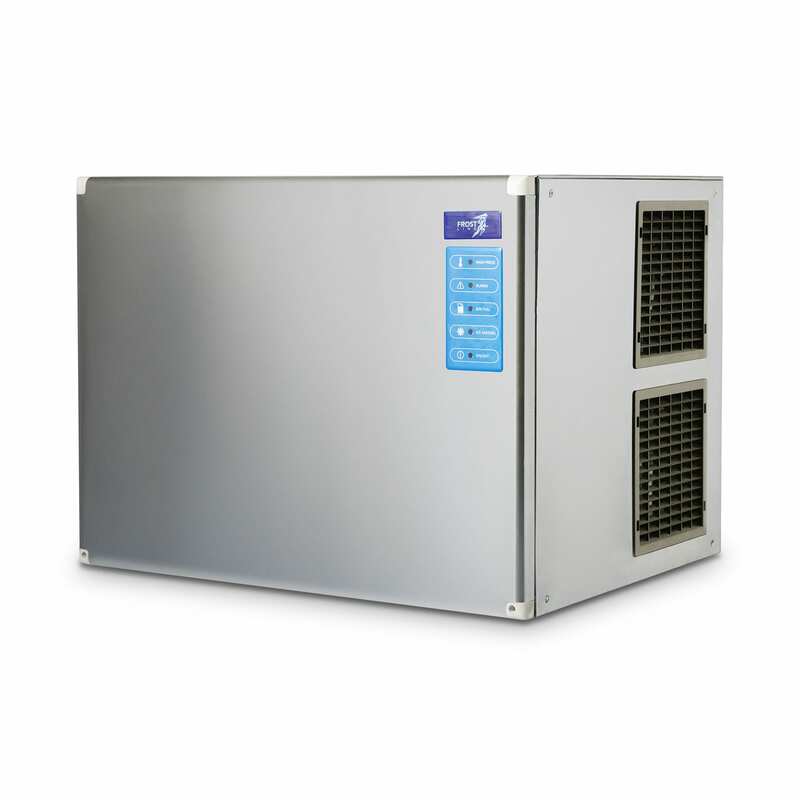 Rest assured with a two-year manufactures warranty and make the most of Ice Machines Direct’s support team that will help you with the transport, installation and servicing of your machine. 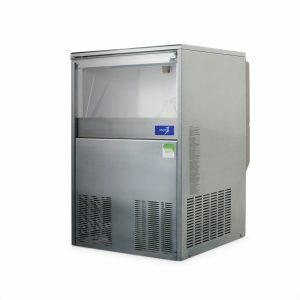 Designed for hassle-free cleaning, this is an ideal solution for an array of industries including large bars, restaurants, medical service providers and hotels. 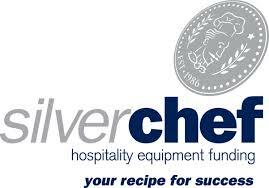 Get in contact with a member of our team or shop online for the lowest prices guaranteed.